The Highway Star — Some tea perhaps, with Alice?.. The 12-track album has been recorded in Nashville with long-time collaborator Bob Ezrin and features a very special bonus CD – a mini-album consisting of three brand new songs written and recorded together with the original Alice Cooper band members Dennis Dunaway, drummer Neal Smith, and guitarist Michael Bruce, alongside carefully selected live recordings. Paranormal also features special guest appearances by U2’s Larry Mullen Jr., ZZ Top’s Billy Gibbons, and Deep Purple’s Roger Glover. Deep Purple, of course, not only share with Alice the producer and the record company, but will also be co-headlining their North American tour together this summer. Hi Vince, do we get fries with that?!. 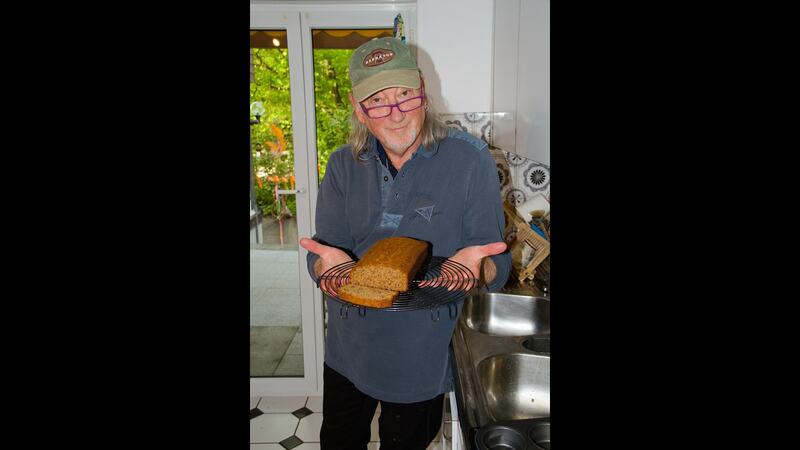 Anders Tengner has a new five-part series on Sveriges Radio about food and rock that started this week with Alice Cooper (http://sverigesradio.se/sida/avsnitt/910249?programid=5089 to download) with future episodes including June 25 – Lita Ford, July 2 – Roger Glover, July 9 – Eric Singer and July 16 – Mikkey Dee. 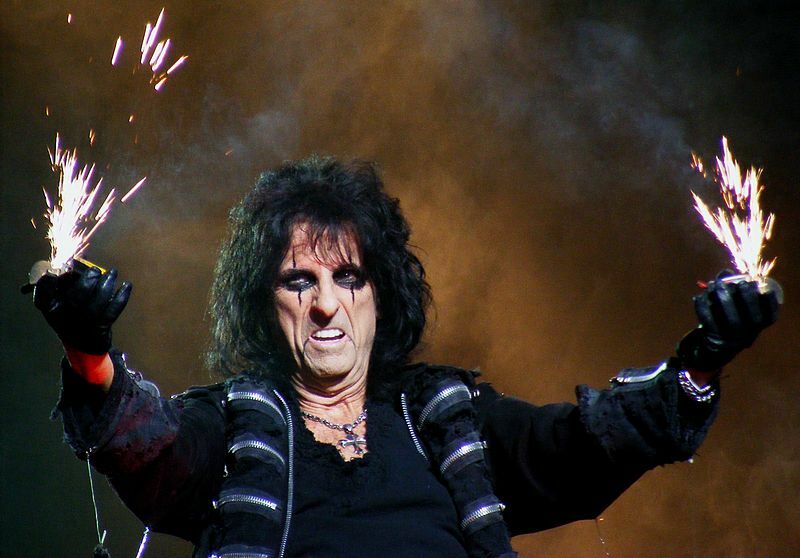 When talking about his new album, Alice forgot to mention Roger.